Looking for a plumber, or plumbers in West Virginia? We have plumbers from Princeton, WV to Beckley, WV, all the way north to plumbers in Summersville, West Virginia. 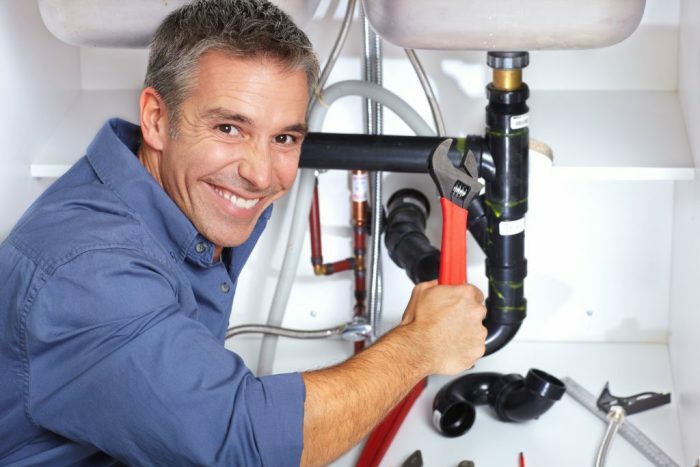 With mountaineer pride, we offer you all types of plumbing services. We offer pluming, plummer, and plumers (sic) services for your home, business, and industrial needs. We are master plumbers near you. 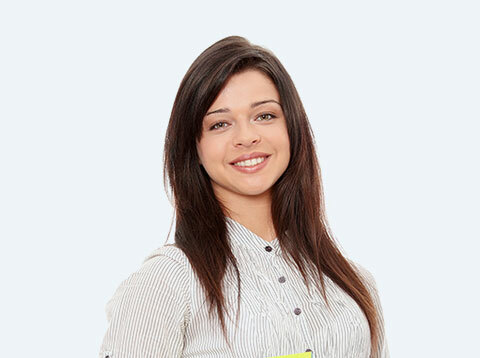 We stand behind our work and guarantee your satisfaction. 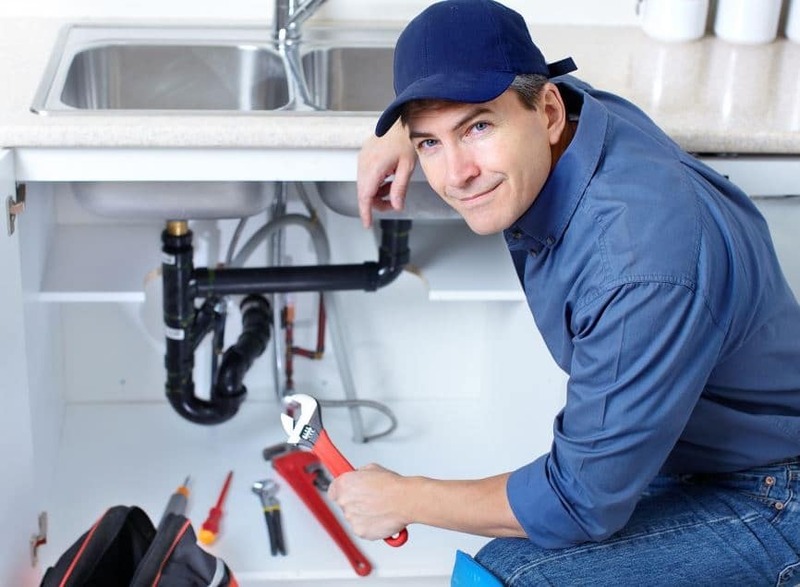 Keep Mountaineer Plumbers in mind when you need a plumber on call, you can trust, and rely on. Call Mountaineer Plumber now at 304-877-1254. As seen on TV 59 News, the CEO of Mountaineer Plumbers is a trusted thought leader in the plumbing industry. I am glad I switched over to Mountaineer Plumbers. In my very first year, I saved money with Mountaineer Plumbers suggestions. They explained to me that by installing commercial toilets in my business, I would save money on plumbing service charges, water bills, and they were right. Even better, I prevented a plumbing disaster when I called Mountaineer Plumbers in the middle of the night and they came right out. Something I never got dealing with so called “Professionals”. You can count on Mountaineer Plumbers to get the job done right and they will never over charge you. Mountaineer Plumbers are always available. It used to take hours just to find a plumber to set up an appointment, but not any more. Now all I have to do is call Mountaineer Plumbers and they are Johnny on the spot. I like how Mountaineer Plumbers tells me what is wrong with my plumbing and how much it will cost. While the other plumbers never tell me a price, then they over charge me. I only recommend Mountaineer Plumbers. Mountaineer Plumbers knows how to treat their customers.